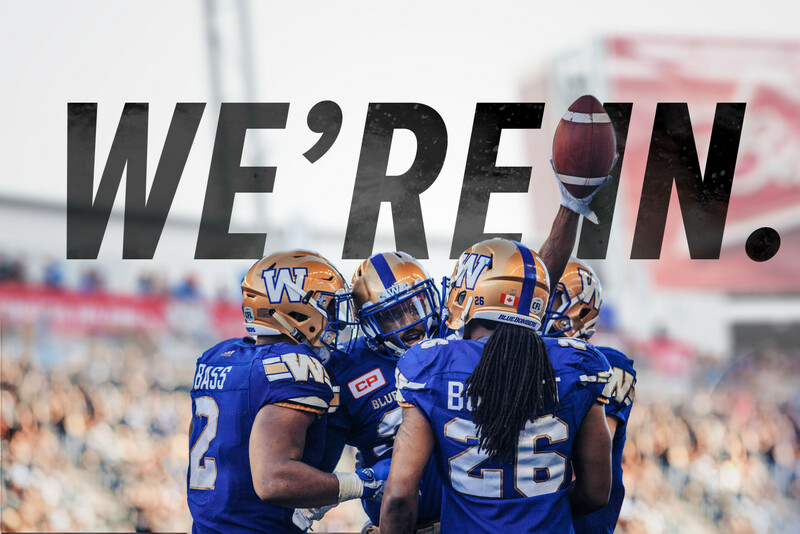 Attention Winnipeg Blue Bomber fans: it’s time to clear your schedules for Sunday, November 13th – and possibly the Sundays following – as the club is now officially headed to the playoffs for the first time since 2011. The Bombers win over the B.C. Lions on Saturday, coupled with losses by the Montreal Alouettes and Toronto Argonauts on Thanksgiving Monday, means Winnipeg has had its postseason ticket punched for the first time in five years. Where the Bombers play on November 13th, of course, is still to be determined. 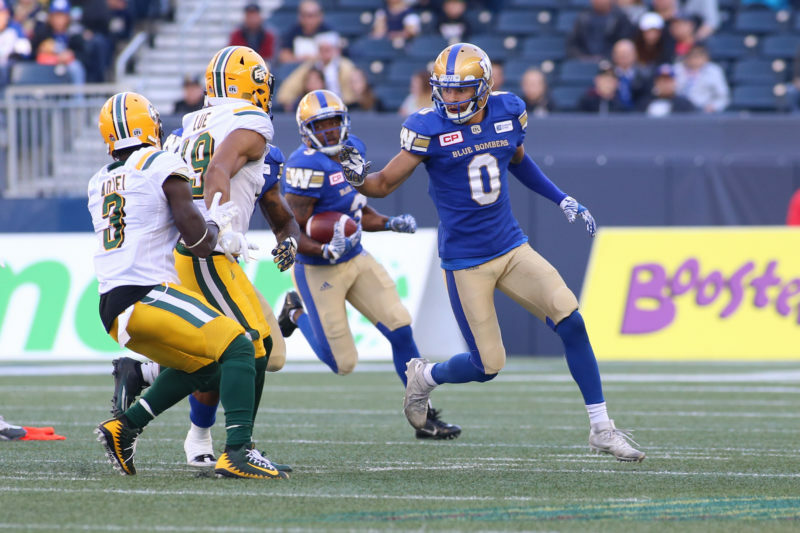 Now 9-6 after the win over the Lions on Saturday, the Bombers still have a shot at playing host to the West Division Semifinal at Investors Group Field should they clinch second. The Lions have a game in hand at 9-5, and the two teams battle again this Friday in Vancouver. The Bombers have a bye after that matchup before a home-and-home doubleheader with the Ottawa REDBLACKS. Tickets for the final regular season home game can be purchased here. 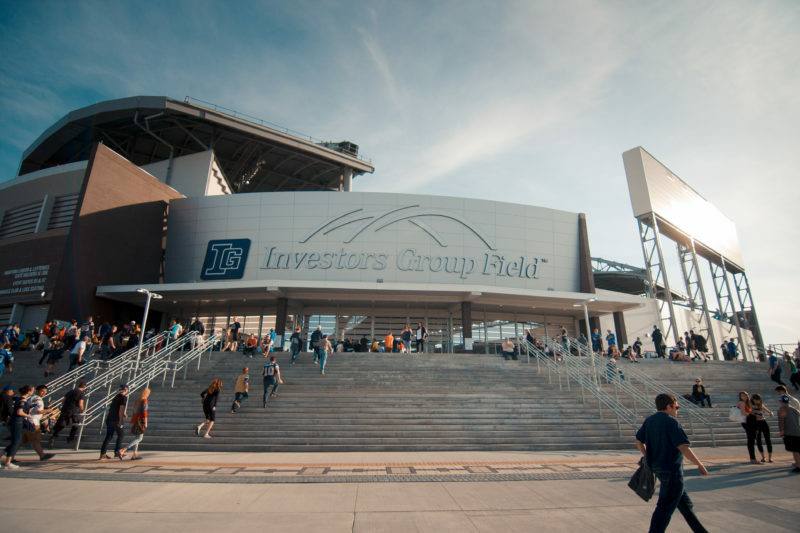 After this weekend, the Lions are home to the hard-charging defending champion Edmonton Eskimos before a back-to-back with the resurgent Saskatchewan Roughriders. The Riders were officially eliminated from the playoffs on Monday with Edmonton’s win in Montreal, but have won three straight. 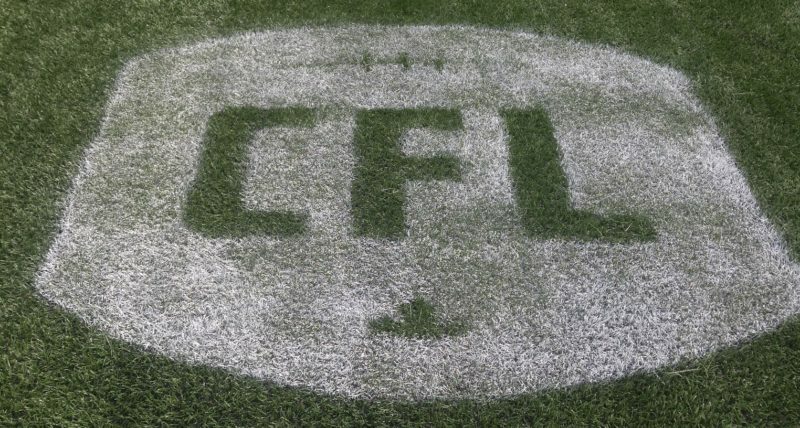 Winnipeg last qualified for the playoffs in 2011, the year they fell to the Lions in the Grey Cup, and this will mark just the club’s second postseason appearance dating back to 2009. Saturday’s dramatic win over the Lions, meanwhile, may have convinced more of the naysayers out there that the Bombers are legit. 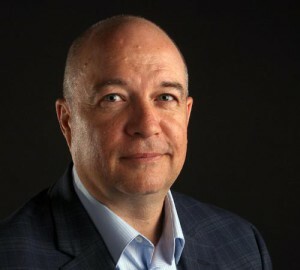 They are 8-2 in their last 10 after a 1-4 start, after all, and in the last three weeks lost a nail biter to the mighty Calgary Stampeders and knocked off a Lions’ team that had been opening eyes across the CFL. Again, though, proving something to anyone outside of their own confines means little to the Bombers. “We showed what we believed in our locker room all year – we can play with anyone,” said quarterback Matt Nichols after Saturday’s win. “That’s an extremely good football team we just beat. Going into this one, we talked about this being a playoff-mode game and if we wanted to get where we wanted to be, we had to win this one.